Abhishek Kapoor’s upcoming film ‘Fitoor’ has been unveiled and Aditya Roy Kapur and Katrina Kaif sizzles the screen with their onscreen chemistry. 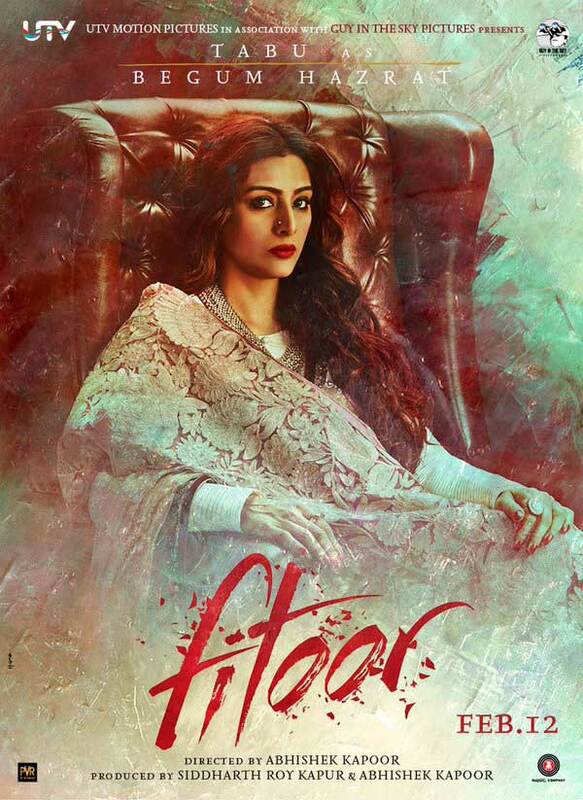 Storyline: The film, which is an adaptation of Charles Dickens’ classic novel Great Expectations, features Tabu as Begum which is based on the character of Miss Havisham and Katrina and Aditya as Firdaus & Noor. « Best and Worst Bollywood Movies of 2015 According to Rajeev Masand. Check it Here! I used to love the songs of Kumar Sanu. His mesmerizing voice used to allure me in my school days….